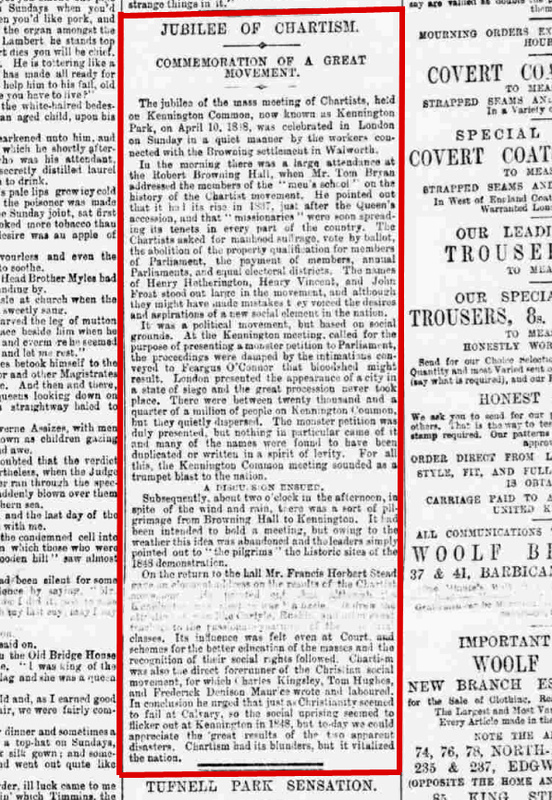 A clipping from 17th April 1898, when residents of Walworth marked the 50th anniversary of the 1848 rally, by holding a meeting and making a short pilgrimage to Kennington Park. The extract comes from Reynolds News and its founder Mr Reynolds was present on 10 April 1848. 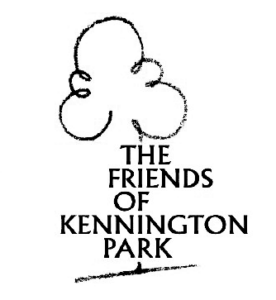 …“The Kennington Common meeting sounded as a trumpet blast to the nation”….